Your pet’s moving day is here! Here are moving day tips, so you can keep your dog or cat as comfortable as possible during this big change. Moving with a dog or cat? With so many pet families moving to different parts of Castle Rock, our veterinarians have created this three-part series on moving with pets. We want to make it easy for you and your furry friend to get through the move process. After all, moving can be stressful for a pet – just like it is for you! If you’re getting ready to move, let’s start with planning tips for moving with a dog or cat. Getting ready to travel with your dog or cat? Don’t worry! 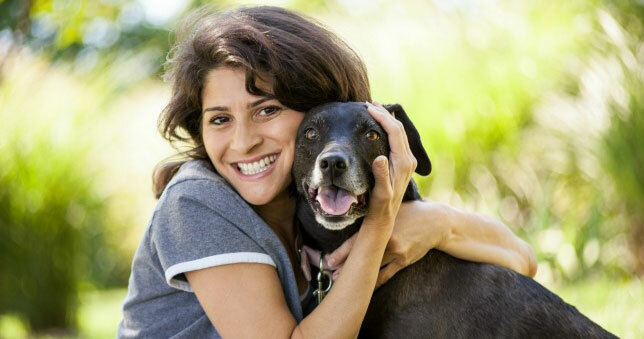 There are steps you can take to make your time away less stressful for you and your pet.